A business blog is one of the greatest tools for reaching potential customers but only when it captures the reader's attention and engages its audience. The best way to achieve this is by adhering to the golden rule that less is more. If you have not reached success with your business blog so far, it may not be due to content at all but could all be down to post length. A blog post that is too long quickly loses readers who do not have the time to sit down and enjoy a long essay or who are just not interested enough to read long posts all the way through to the end. Recently, a clear trend can be seen favoring short blog posts, the majority featuring content that can be read in under a minute. Your business blog is competing against millions of other blogs on the Internet, some of which may have very similar content. When presented with such a huge choice, users will only read what interests them most. Many readers only skim blog posts, picking out stimulating sentences and useful information. For these readers in particular, long blog posts often bring on the feeling of fatigue from the very beginning. While the exact length of a blog post can depend on your personal choice, short posts of around 250 to 500 words are typically recommended. This allows you space to introduce the main idea, summarize your key points and form a conclusion. After establishing a suitable length with several posts, it is a good idea to remain consistent in the future. This is also the optimal length for content sent as RSS feed as it can be viewed more easily. Business blog writing should provide readers with a sample of an idea rather than an in depth explanation. Each of your posts should center around this subject; if you begin to include multiple topics in one post, you will quickly lose clarity. Making a clear plan of what you hope to begin before you start writing can help with this goal as can bullet points, numbered lists and subtitles. Writing short entries ensures you keep your content concise and avoid filling out with rambling, unnecessary details. It is impossible to target the entire population through your business blog posts. When writing content, it is essential to picture your target audience and write with them in mind. If the topic requires some additional knowledge that may be unknown to some of your audience, imbed links within the text to outside sources or previous blog posts that provide further information. This way, your readers can choose to click on these links if they are interested while the chance of your audience becoming bored of reading a long post is diminished. Your readers are far more likely to return to your business blogs if they found the content interesting and easy to read. The chance of your readers sharing pages on social media, subscribing to your blog and recommending content to friends and colleagues is equally increased. Best of all, short blog posts have the huge advantage for you, the writer, in that you are able to spend less time working in order to achieve greater success. The optimal length of blog posts is highly debated. How long do you believe business blog posts should be? Blogging and blog writing can seem like a whole different world when you're new to it. There are so many different blogs out there, all of them with their own voice, topics, opinions with thousands upon thousands of words between them. There are even blogs on how to blog properly or the "right" way to make the most money and even businesses have blogs nowadays. It's the age of content and knowing a thing or two about it can help immensely! And that's why it's always handy to have a blog writing guide. There's been a lot of talk about whether blogging is on the downswing. A popular article has been circulating lately about how blogging for businesses has declined to roughly 2008 levels among Fortune 500 companies. 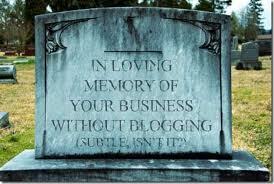 This has led to a number of observers beginning to predict the doom of blogging. If you a run small- to medium-sized business, you know how important it is to forge strong bonds between your company and your customers. An up-and-coming business today has to be constantly seeking out new leads and courting them, since the competition online is so vast. Then once you've got them, you need to hang onto them and keep them excited about your products. A good blog can do all these things. It's one of the most effective communication tools you can have today. However, not everyone has the time to blog themselves, or an employee with the time and writing skills needed to do it. 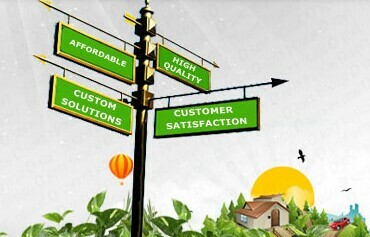 That's where business blogging services come in. These services are designed specifically to match you with great content writers who can do your business blog writing for you, and at a bargain price. In terms of returns on the investment, these business blogging services can be an excellent value. 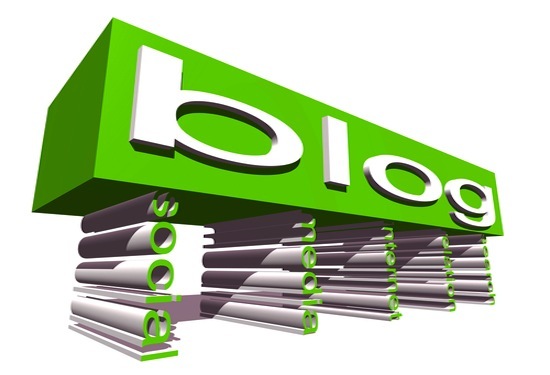 Business Blogging Services Are Affordable! There are two basic ways you can go about purchasing blogs. First, you could hire an inbound marketing firm (you know, like us!) 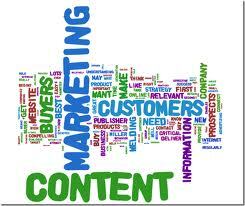 to handle your blogging, as well as other aspects of your inbound marketing campaign. Prices vary significantly, but even spending a thousand or two a month, you're still getting a quality marketing team for less than the cost of a single new employee. Or, if you want to do it yourself, there are a number of brokerage sites such as TextBroker and Zerys, where you can place orders directly. While you don't get the full service this way, you can easily get quality content for only around 2-3 cents per word. That means, if you want a month's worth of 500-word blogs (once a day for every weekday), you're only paying around $300 a month. A blog is probably the single most cost-effective lead-building tool you can have. 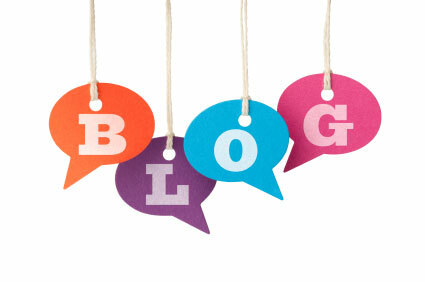 According to a HubSpot blogging can bring you, on average, an 88% increase in website traffic. And among those who blog, 69% of companies believe it to be a significant lead-building tool. 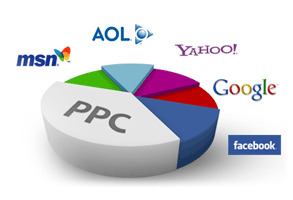 For most companies, that means thousands more eyeballs a month, all looking at your content. 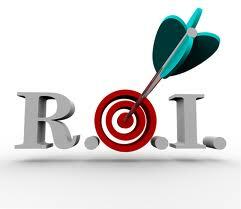 In fact, after twelve months of blogging, companies were reporting, on average, a 48% increase in leads! That makes business blogging services an excellent all-around investment. There are two ways blogging helps increase your leads. First, any articles that get shared by readers on social media immediately get seen by their social network friends, increasing your visibility significantly. This can also lead to lively debates on your message boards, encouraging return visits. The other is the boost it gives to your SEO. 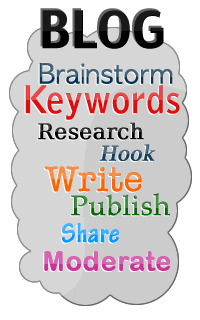 “Farming” your keywords to increase their visibility on Google. Creating an internal network of links (called a Silo) establishing you as an authority in your area. Outbound links increase your connection to quality websites and encourage them to link to you. Increase your site's visible activity by posting daily, which also encourages search spiders to continually re-index your site. In short, paying for a business blogging service gives you a lot of bang for your buck. The Time To Start Blogging Is Now! 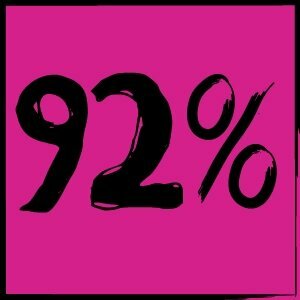 Two-thirds of companies blog; chances are your competition is already doing it. You get increased leads, better communication with your customers, and increased customer retention, all for an extremely low price. Whether you're outsourcing blog writing or doing it yourself, this is some of the most cost-effective marketing you can find anywhere. Until next time, if you've got a story to share about your experiences with a business blogging service, tell the world about it in the comments. There are a lot of firms out there, and it's great to hear about the experiences you've had with them, good and bad. Let us know in the comments section below! We get this type of question all the time so we wanted to go over some questions that may help you make the choice to begin the process of starting your business blog writing.